Did you know that mild dehydration may occur when you lose as little as 1% of your body water, such as through sweating or missing a morning drink? Even losing such a small amount of water can cause tiredness, headaches, and dry skin. Teachers should be aware of research that shows that losing 2% of body water can reduce cognitive performance, especially in children. Luckily, our bodies have built-in mechanisms to make sure we stay hydrated. The solution to all this ? Drink water or a healthy, sugar and chemical free alternative. 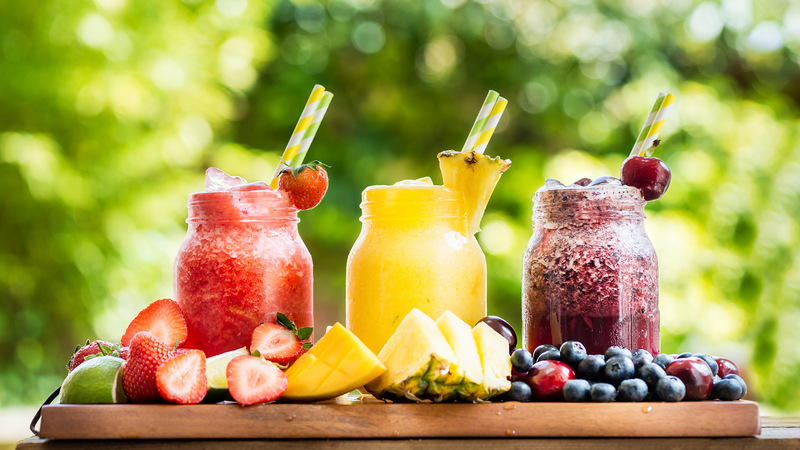 Big Zero fruit slush contains 99.9% pure fruit juice and water. There is no added sugar nor other nasties and it’s not made from a calorie-laden syrup. Slushies are dispensed from a slushy machine – that’s crushed ice to you and me. It’s a cost effective alternative that appeals to both young children and teenagers alike. More importantly, Big Zero will help keep your pupils hydrated and performing on top form. Call us now on 01234 851 620 to learn more.